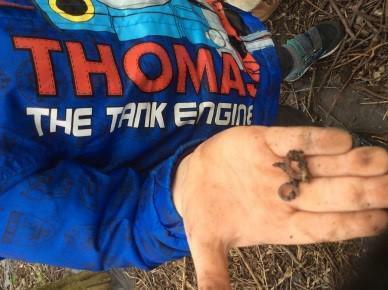 At Forest School children lead their own learning, based on their own interests and unique way of learning. Children are able to develop at their own pace allowing learning to be remembered. 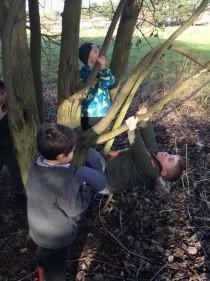 Risks are identified and children are taught how to manage the dangers in order to keep safe. 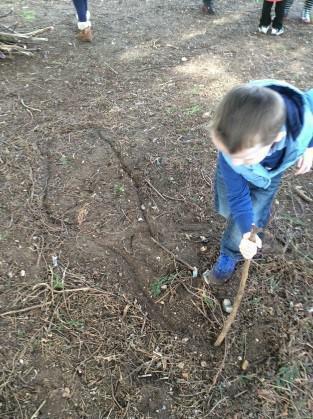 Our Forest School site is within the school playing field. 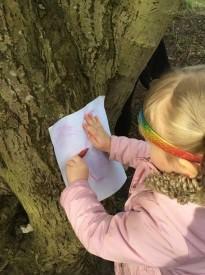 Activities include den building, bug hunting, using tools, cooking over a fire, hot chocolate and art using natural materials. It is a great learning experience and more importantly it is fun. 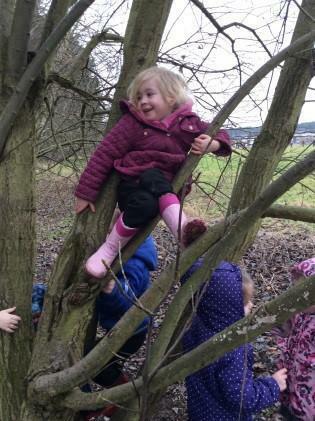 Nursery children will go to Forest School for one session each week no matter what the weather is. They will need to wear warm, waterproof clothing and boots with thick socks. In winter it is wise to wear tights or thermal tights under trousers in order to stay warm. 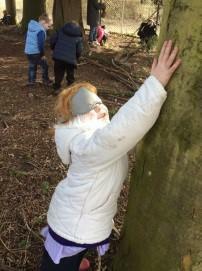 Mrs Plant is a level 3 qualified Forest School leader with over seven years of experience.